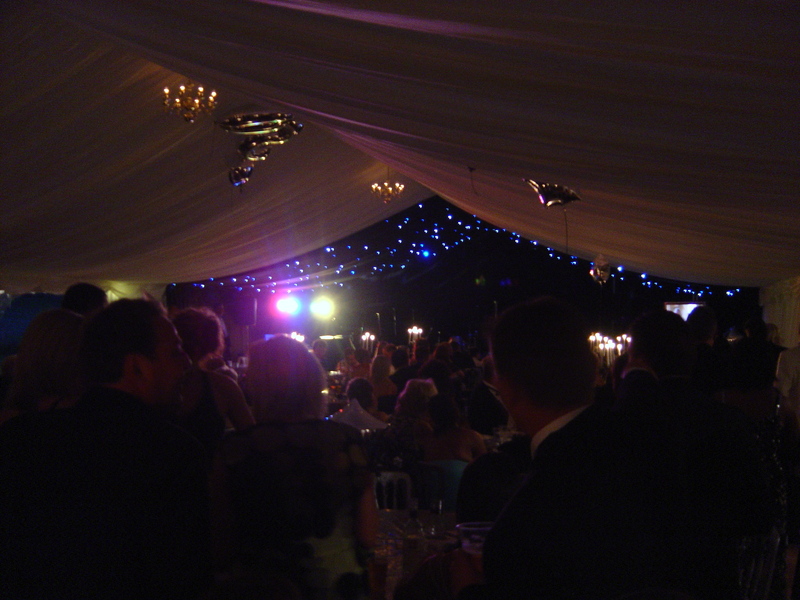 This is important for setting the mood of your event; starlight lining above the dance floor with uplighters with coloured gels is always fantastic and one of our favourites. 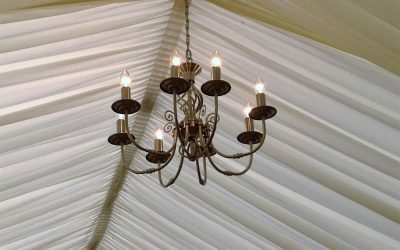 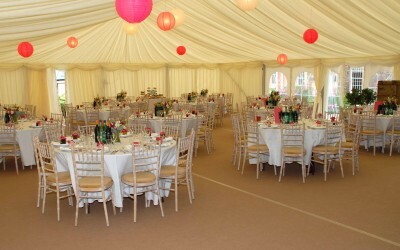 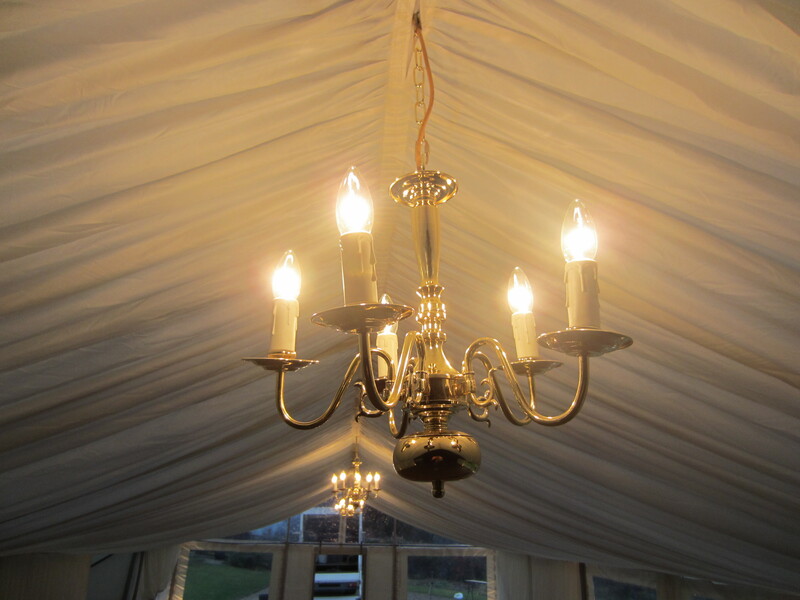 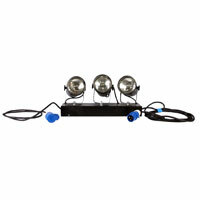 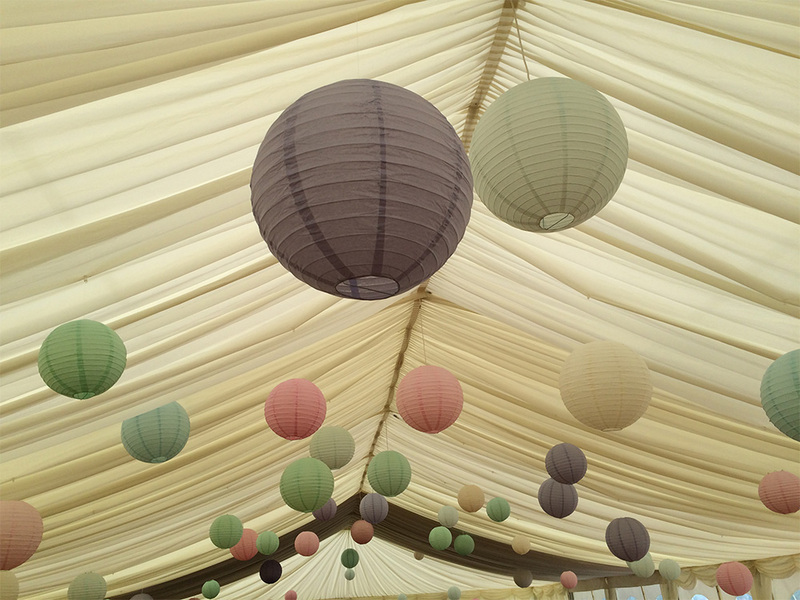 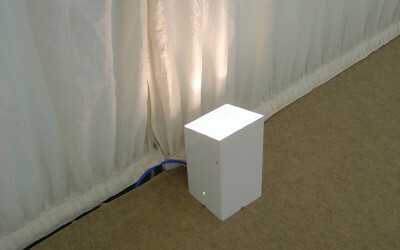 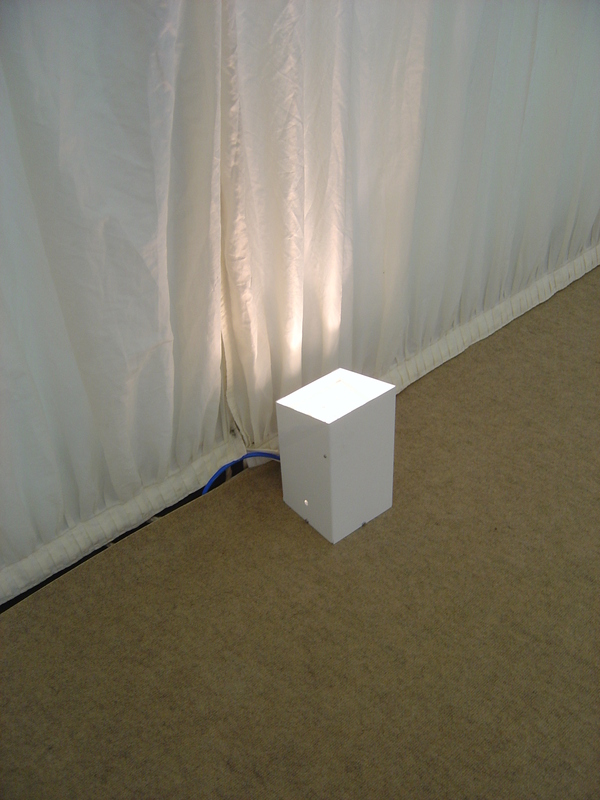 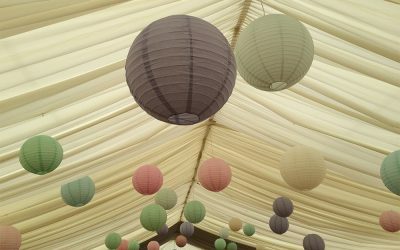 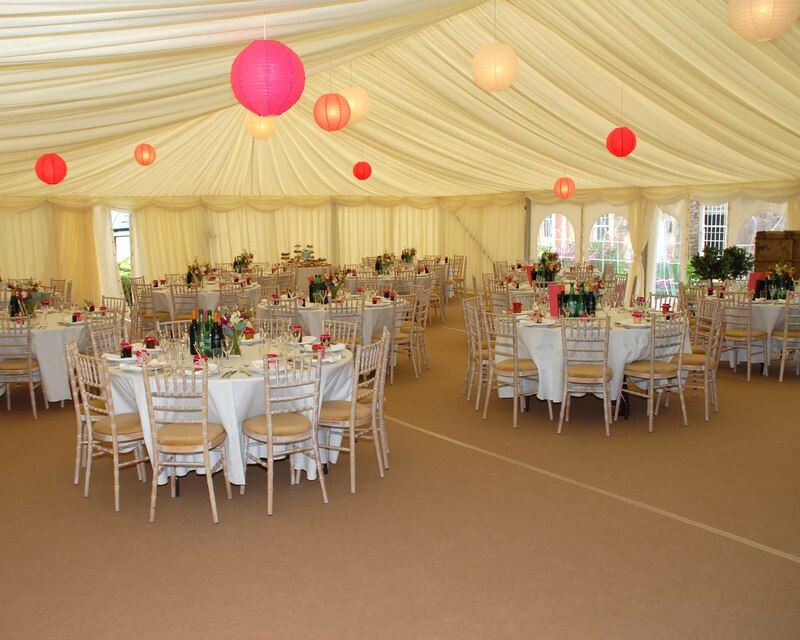 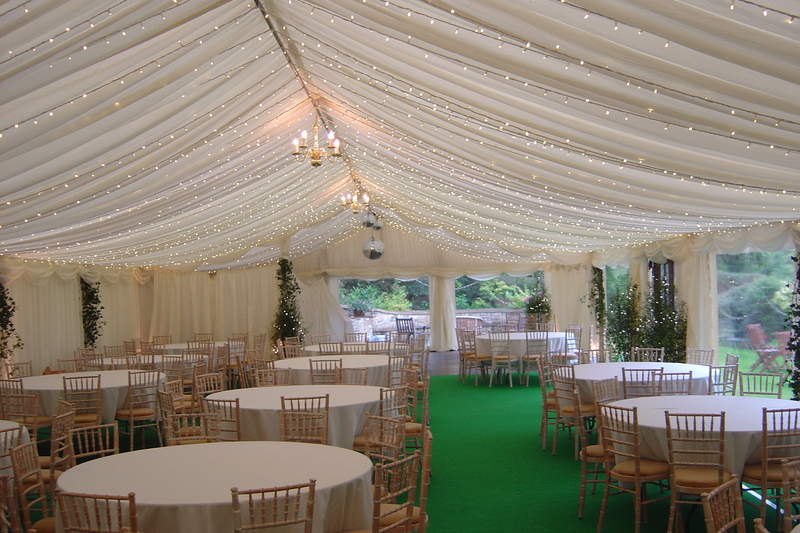 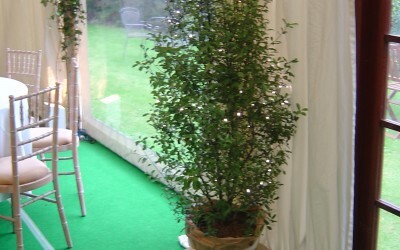 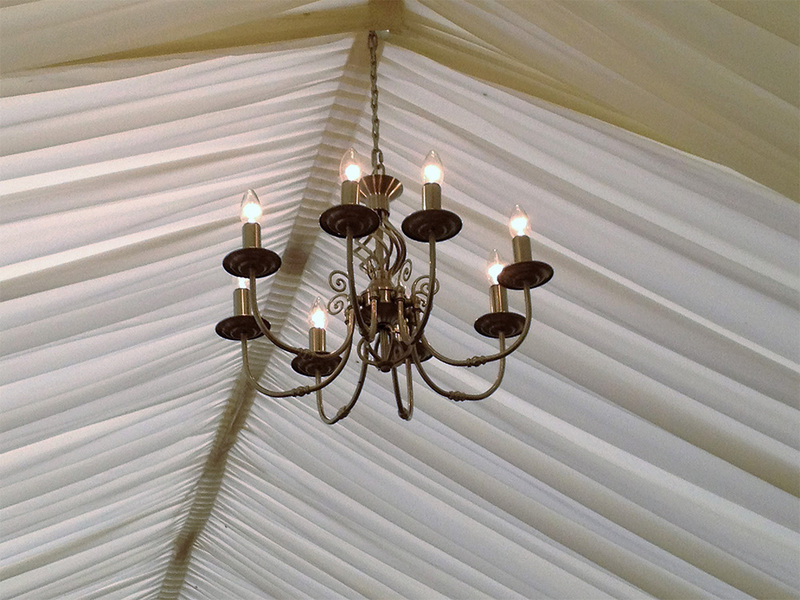 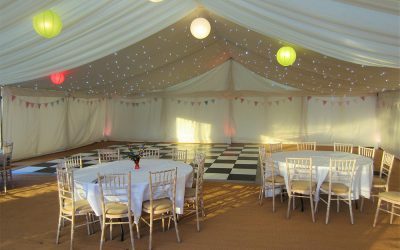 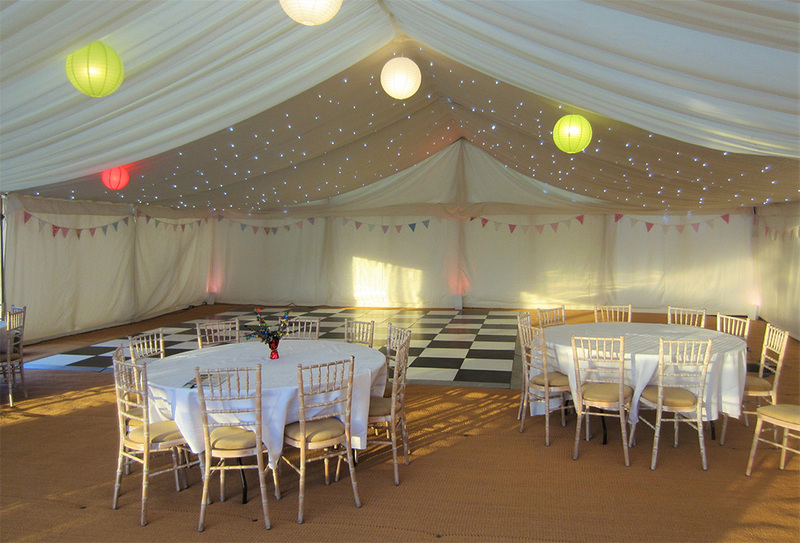 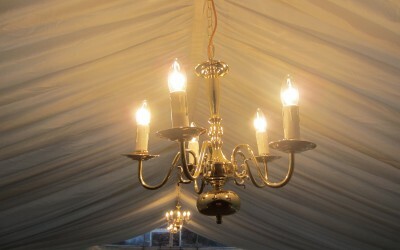 This is our standard, along the top of the marquee comes with cables and dimmer control to control the brightness. 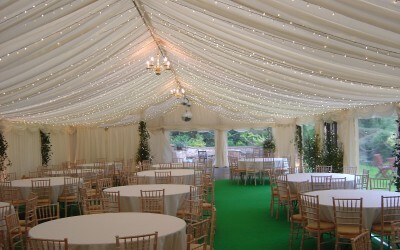 They can be supplied with practically any colour gel of your choosing. 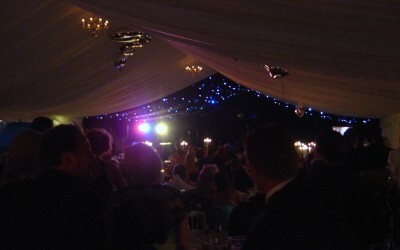 As the name says twinkling lights normally above the dance floor, this is hundreds of fibre optic cables or leds that twinkle. 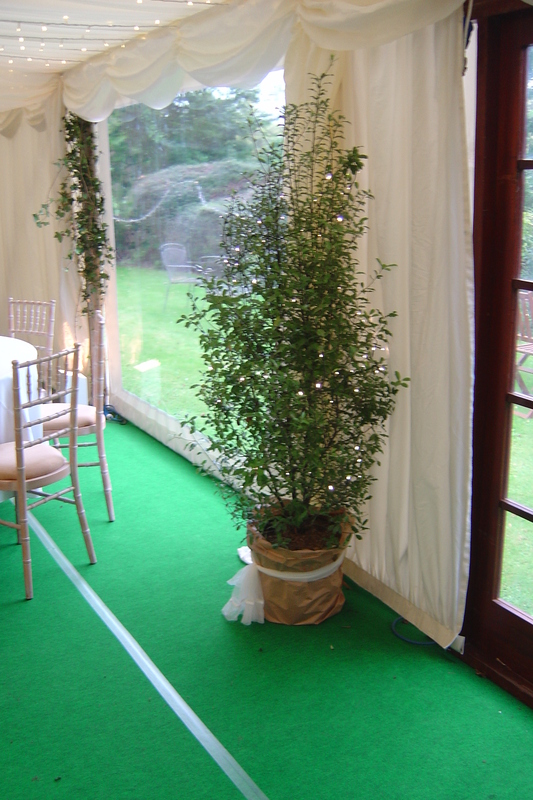 These are normally used above the dance floor, have been put in bushes and trees inside and out, along the top of the walls and in barns and buildings to make them look pretty.